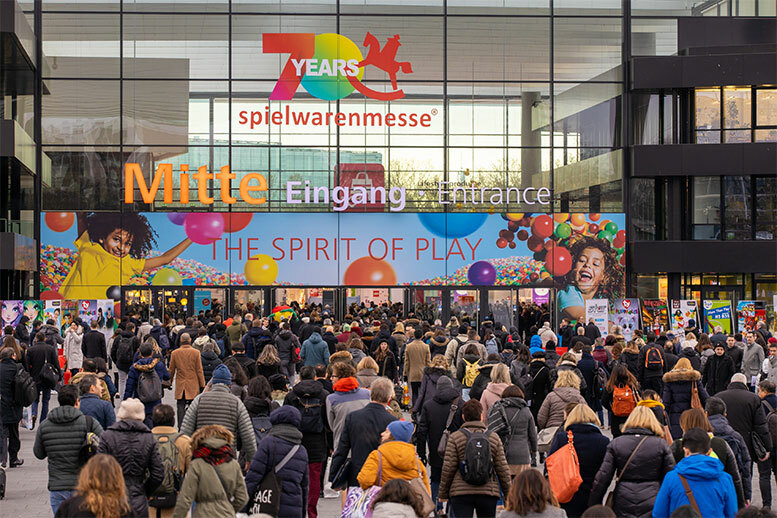 The 70th Nuremberg Toy Fair was successfull. 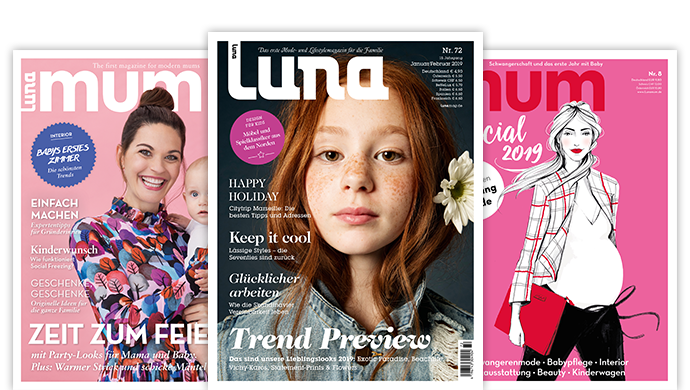 Luna Journal reports about the toy trends 2019, which were presented by the Spielwarenmesse TrendCommitee. There will also be news from the exhibiting companies Boxine GmbH and Playmobil. Trend number 1 is “Unboxing” according to the Trend Committee of the International Toy Fair (Spielwarenmesse). One example of this is the HatchiBabies – plush toys in eggs. If one strokes the egg long enough, the animal child hatches. There is a label with a promotion code for the corresponding app. Other so-called wow effect products include a ball from Sunflex that is connected to an app by sensors, or a Barbie dress from Mattel that changes color when it comes into contact with water. Trend number 2: Kidults. This refers to young adults with purchasing power. For them there are 3-D puzzles from Wrebbit in the form of a building from the TV series Game of Thrones, the Märklin locomotive with steam and sound effects, the Porsche model car from Lego or a new Warhammer strategy table-top game from Games Workshop. Trend number 3 is entitled “Ready, Steady, Play”. The focus here is on activity and movement. The “Astrojax”, for example, consists of three small balls on a string with which one can perform tricks. “A mixture of jojo, juggling and hacky sack,” says the manufacturer. According to the TrendCommitte, other products are: “flexible components made of biodegradable plastic that can be assembled into variable three-dimensional throwing and juggling devices such as balls, cones or discs by Binabo or a Grow’n Up indoor and outdoor play and climbing house”. Boxine GmbH announces a new license partner. In the future, Disney heroes such as “Arielle, the Mermaid”, “The Lion King” or “The Jungle Book” will also be realized as clay figures. “We are very pleased that we are now also doing business together with this world-famous brand and are thus able to realise some of the children’s classics that Tonie fans are particularly fond of”, says Patric Faßbender, inventor of the Toniebox. “The partnership with one of the most important international licensors shows us that we are on the right path. Christian Rahmig, Vice President & General Manager Disney Consumer Products & Integrated Retail, Disney adds: “Innovation and storytelling are very important to Disney, so the Toniebox is a perfect fit for us! The Brandstätter group of companies can look forward to a stable economic development. With the Playmobil brand, the company achieved worldwide sales of 686 million euros last year, an increase of 1 percent. “This is a positive overall result for 2018. The toy industry is under pressure. Our company is providing the right answers in a competitive market environment,” says CEO Steffen Höpfner. The Group intends to drive its success forward with classic game worlds, digital offerings, license themes and new business areas. “We would like to build on this in 2019. With a multi-faceted brand experience, we are laying the foundation for further expansion,” says a current press release. 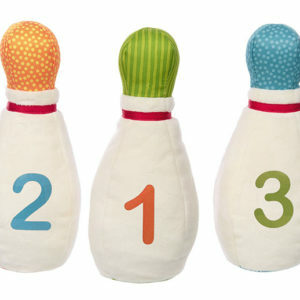 The company is also represented at the Nuremberg Toy Fair and presents its new products. Playmobil has got off to a good start at the fair with the ToyAward. Among the innovations are TV series as well as the first feature film “Playmobil: Der Film”, which will be released worldwide in August. “We are looking forward to a great animation adventure for the whole family. But the best directors remain the children themselves. The story of the film also tells this story – humorous and action-packed,” says Höpfner. The group will also be announcing three new license themes at the fair: Heidi, Scooby Doo and Back to the Future. It is planned to further expand its involvement in the American market in 2019. “Despite the turbulence surrounding the insolvency of Toys “R “Us, sales of Playmobil increased by 20 percent. Through trade partnerships with Walmart and Target, the Group is completing a strategy change from niche product to mass market. There are firm plans to set up its own production site, for which search analyses are already underway. The aim is to relieve logistical processes and to be even closer to the US market. There is also great market potential for Playmobil in South America and Asia,” says the company.